The identity and access management space has been highly active over the last several years. 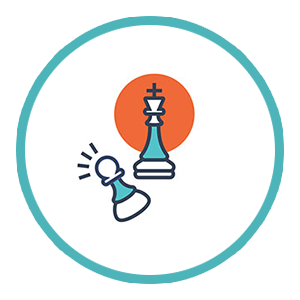 A lot of the attention has been on web app SSO providers, but that spotlight is beginning to shift. 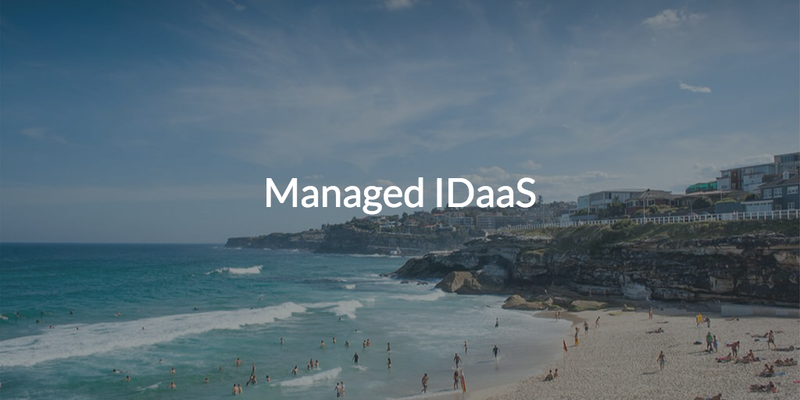 One of the most popular areas in the market today is the managed IDaaS platform. IDaaS used to be considered the same thing as web app SSO, but that definition is quickly changing. The modern identity is used to access everything from systems to networks, apps, file servers, and cloud-based infrastructure. Next generation managed IDaaS solutions are doing much more than just web app SSO. The web application SSO space (often referred to as IDaaS or identity-as-a-service) got its start when web apps first emerged. 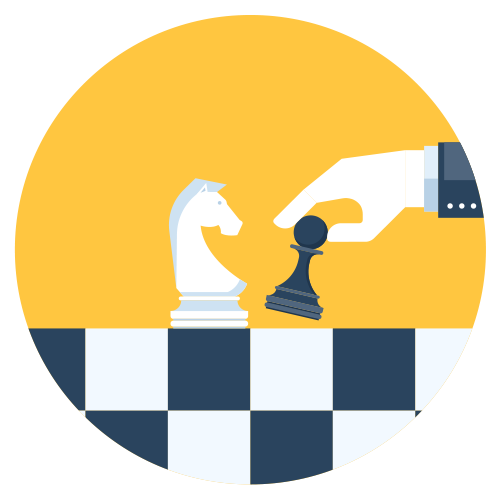 At the time, Microsoft® Active Directory® (AD) was the most prominent identity provider. Unfortunately, because it was built for on-prem applications, it struggled to connect and manage these new applications hosted on the web. To help mitigate this problem, a wide range of companies started to build on top of AD in order to connect users to their web applications. Initially, these solutions were on-prem and enterprise class, much like Active Directory. However, as web applications became more popular and the ‘as-a-service’ approach more widely accepted, the first wave of hosted identity-as-a-service solutions were brought to market. These products ended up being called IDaaS solutions. The IDaaS term was really a misnomer at the time. The true identity was still often hosted with Active Directory, with the IDaaS solution just pulling from that identity. Essentially, the web application SSO solutions were just federating from AD to the web application. They were effectively a middleman to help users connect to these web applications. Hardly what “identity-as-a-service” suggests, with the identity actually being what is hosted. The trend of moving away from Microsoft didn’t stop with web apps though. As more of the world kept shifting to the cloud and away from on-prem Windows solutions, the challenges of identity and access management continued to increase. Mac and Linux desktops and laptops needed to be controlled and accessed. Cloud infrastructure from AWS became more popular. WiFi networks needed to be secured, and Samba files servers and NAS appliances replaced Windows file servers. Of course, Active Directory and first generation IDaaS solutions weren’t enough. There were still just too many holes in the ability to manage user access to all of these IT resources. The entire approach needed to evolve. This is where JumpCloud Directory-as-a-Service® comes in. This modern IDaaS solution is securely managing and connecting users to IT resources regardless of platform, protocol, provider, or location. This means whether you use cloud or local servers (AWS, GCE), a variety of systems (Mac, Windows, Linux), web or on-prem applications (via SAML, LDAP), physical or virtual storage (Samba, NAS, Box), or wired or wireless WiFi (via RADIUS), you can connect to all of it with one cloud directory. A managed IDaaS solution has needed to replace Active Directory and the first generation web application SSO solutions for a while, and turning it into a single SaaS-based identity provider just makes sense. Don’t put up with the hassles of a legacy directory and all of the additional services needed to keep your organization up to date. With a managed IDaaS solution you are set up for not only modern IT, but the IT environment of the future. Check it out by setting up a free Directory-as-a-Service account. The account grants you 10 users free forever, so you have the perfect test environment to see how the platform works for you. Contact the JumpCloud team if you have any questions!